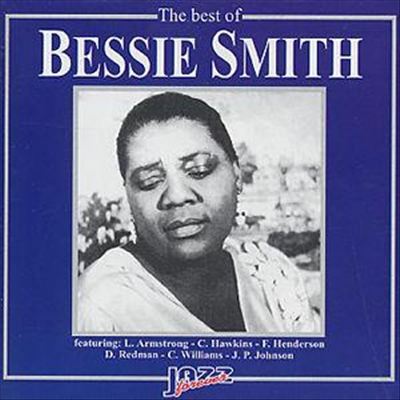 “I’m looking forward to people finding out who Bessie Smith is, if they don’t know about her already.”–Queen Latifah. Queen Latifah, in a gloriously bold performance, will definitely not be ignored come Awards season. She transcends a screenplay co-written and directed by Dee Rees jazzed by a string of evocative bio-vignettes devoid of much-needed expository back story or cultural context. Latifah plays “The Empress of the Blues”– from penniless dancer and street performer to sassy vaudevillian and bejeweled recording star who toured the country in a custom railroad car — as a quick study and a mass of contradictions. Smith was haunted by the ghosts of childhood abandonment and abuse; she faced racial and sexual degradation at every turn; yet her instincts led her to cultivate a relationship with the “Mother of the Blues,” Ma Rainey (played here by Mo’Nique), who became her mentor and eventually, it’s implied, much more than just a supportive friend and mother figure. 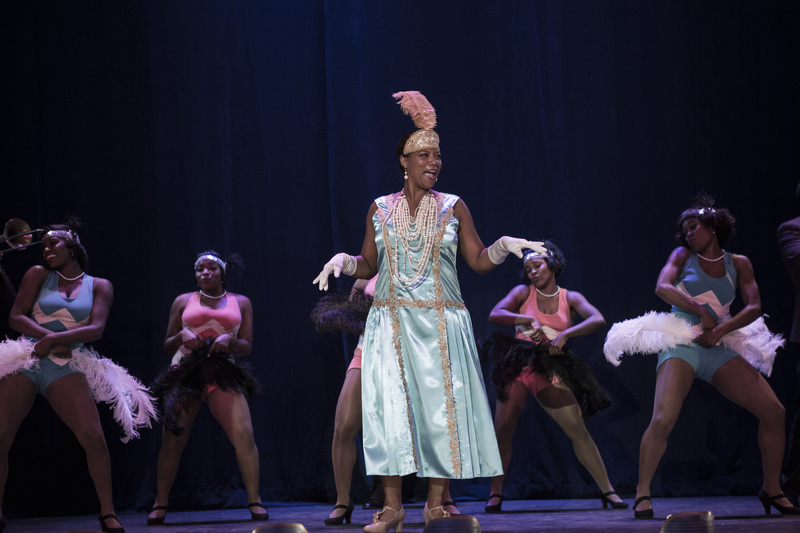 Bessie Smith (Queen Latifah) traveled the country with her troupe in a custom railroad car. Photo: Frank Masi/HBO. A hard-as-nails contract negotiator, Smith cleverly fought for fair pay and challenged segregation in the hardscrabble honky-tonk circuit in which she and her troupe performed and toured. Yet, she craved a fine home, husband and kids, so she married her lover/manager, Jack Gee (Michael Kenneth Williams), bought the home and maybe even the kid who became her son, yet she never lost her sexual appetite for lovers of both sexes. That her most tender and brutally honest sexual and professional relationships are shown here to be with women depicts Smith as liberated and a feminist years before those terms were coined. 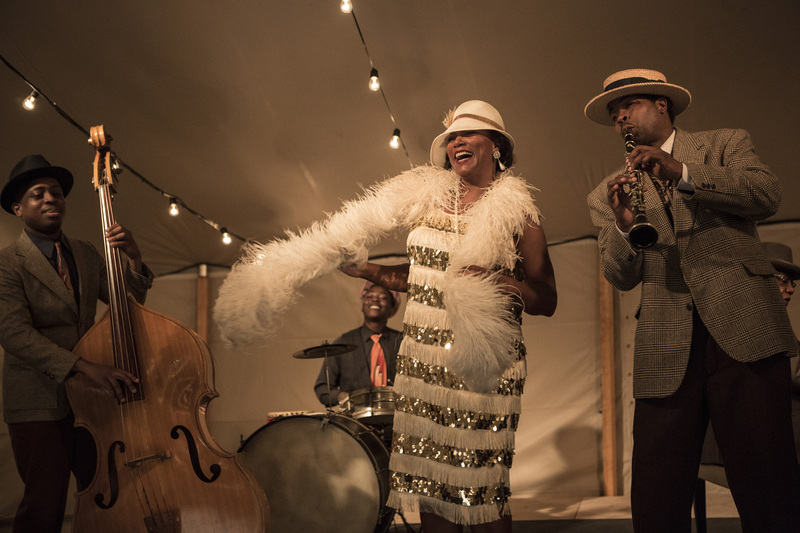 Queen Latifah pulls out all the stops as Bessie Smith in HBO’s BESSIE. Photo: Frank Masi/HBO. Queen Latifah was approached to do this project more than 20 years ago, but what began with a story by playwright Horton Foote under the Zanuck Company banner evolved from a traditional bio-pic to a more expressionistic project eventually realized by director and co-screenwriter Dee Rees and Queen Latifah. Queen Latifah grew up to own this production, as co-Executive Producer and star; but she is ably matched by Oscar® winner Mo’Nique, who tears it up as Ma Rainey, and Michael Kenneth Williams, who brings surprising emotional depth to Bessie’s bullying lover/husband/manager Jack Gee. Lacking sufficient biographical context, the film leaves you with a lot of unanswered questions. 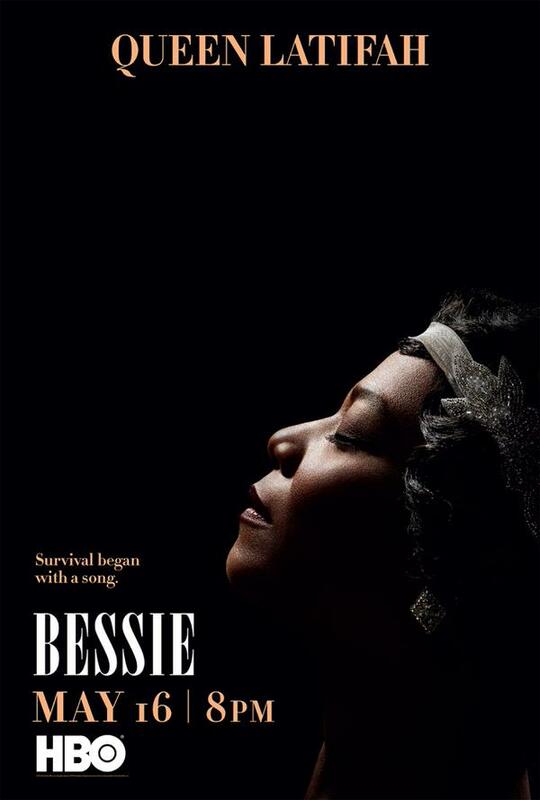 But two things are certain: You’ll definitely want to become acquainted or reacquainted with the life, milieu and music of Bessie Smith, and you’ll be convinced that Queen Latifah is one of the most talented and fearless actress/singer/social activists working on the planet today. This entry was posted in Cable, Film, Music and tagged African-American Studies, Bessie Smith, Billie Holiday, Bisexuality, Dee Rees, HBO, Ma Rainey, Mo'Nique, Music, Queen Latifah, Racism, Singers, The Blues, Women's Studies, Zanuck Company. Bookmark the permalink.